Shopping and charging your electric vehicle at the same time is the perfect combination: Retail companies can enhance their customer parking space with an added value that generates further revenue. The complete charging infrastructure can be monitored and controlled centrally across locations. 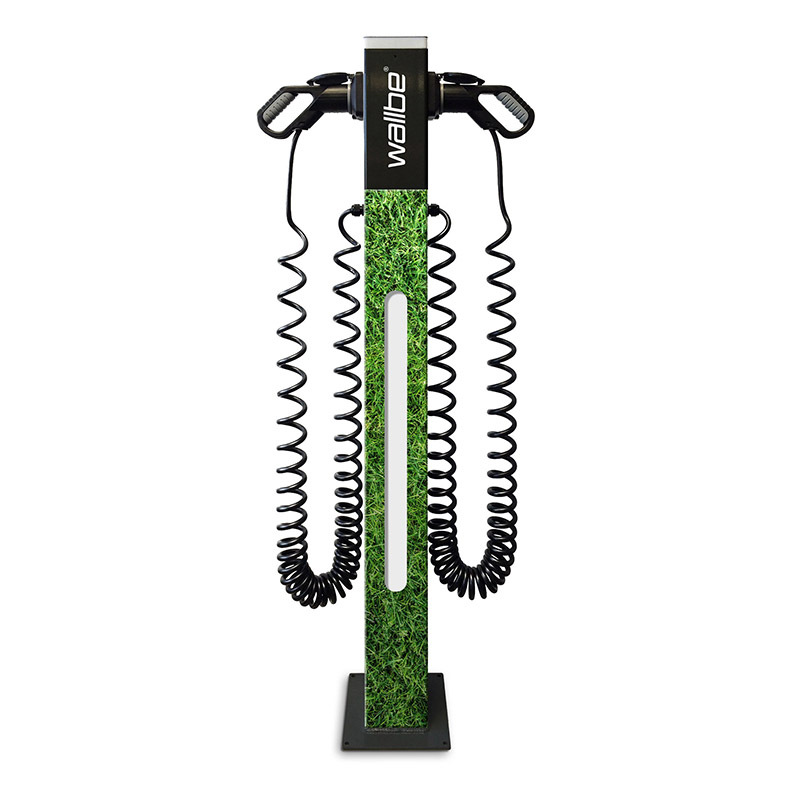 Retail companies which offer charging stations as a service express more customer closeness and emphasize their demand for modern, environmentally friendly and future proof technology. Parking spaces which are equipped with charging stations attract the growing number of electric vehicle owners and set further motivation to visit shopping centres. Customers start the charging process via a smartphone app, purchasing the needed kWh for the price the retail company as an operator has set. A variety of price- and billing-models are possible. The payment conditions can be defined via the wallbe Cloud. This ranges from gratis, minute-based to revenue dependent discounts up to special offers. 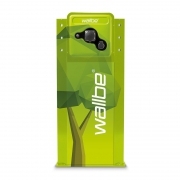 wallbe® charging stations can be branded according to the retail stores requirements in corporate design. 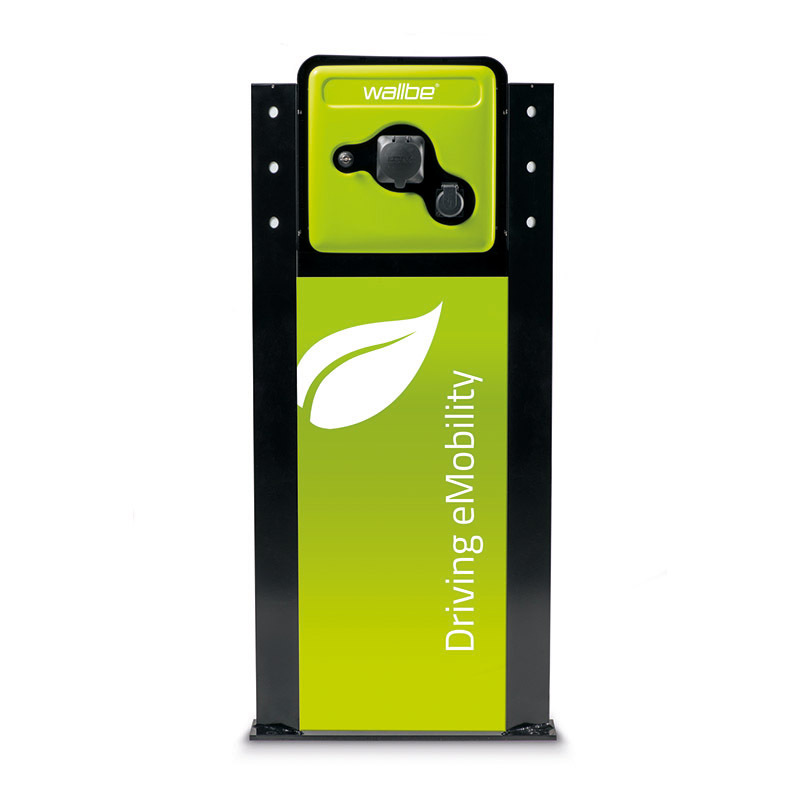 Moreover, wallbe® offers individual branding concepts, which seamlessly connect the topic eMobility with the customers brand. This leads to further publicity and sets further, good incentives for electric vehicle drivers to choose a retail company or shopping centre with charging stations. 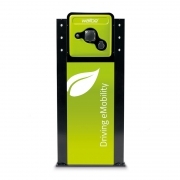 Do you know the potential of charge points in your region? In cooperation with our partner PlugSurfing we are offering you the possibility to find out how many charge points already exist in your region. A click on the button and a search for your location gives you a detailed map. Charging is free of charge during the customers visit. After business hours the charging stations can be used via the wallbe® App. As an operator the retail company can set their individual prices. 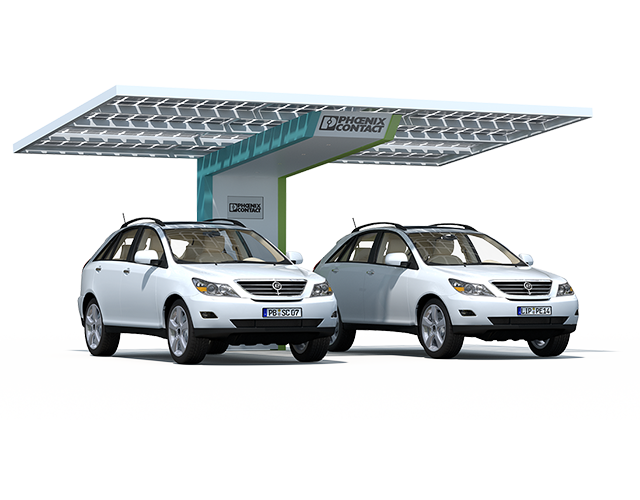 Customers are granted a certain amount of free kWh or minutes (“30 minutes of gratis charging” or “50kWh gratis”). Amounts that exceed these costs will be paid using the wallbe® App. Regular customers or participants of Loyalty programs may charge at reduced rates or gratis. 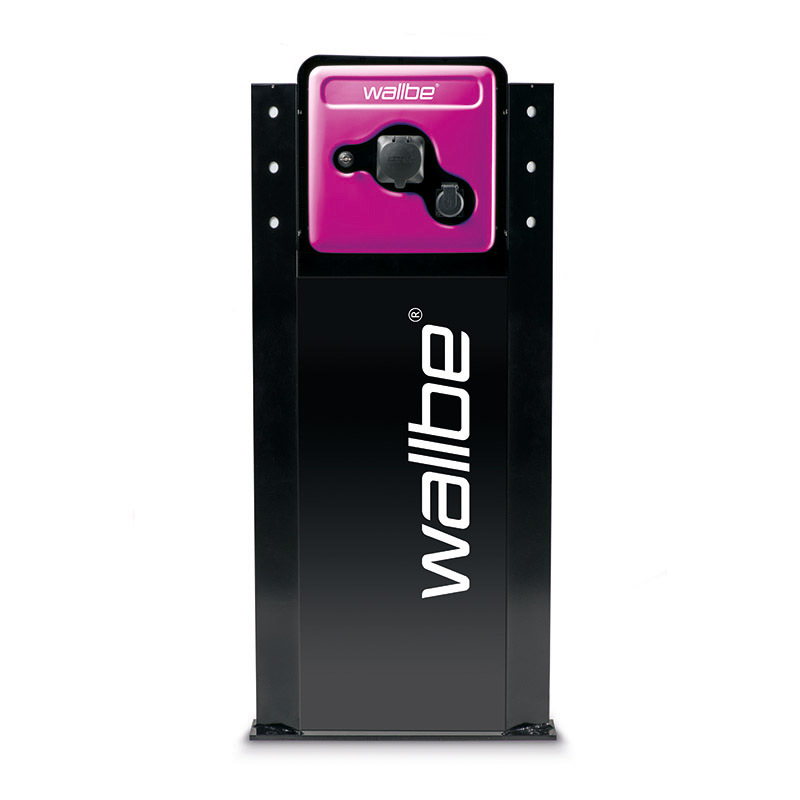 Participants authorise themselves via the wallbe® App or a customer card at the check out and receive a credit note. Customers who are charging their EV will be granted special discounts during their visit. 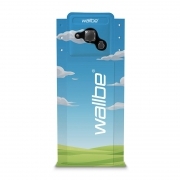 They can comfortably legitimise themselves at the checkout via the wallbe® App, which gives a real time insight into the ongoing charging process. The customer is charging his electric vehicle at a charging station that is connected to the wallbe Cloud. The charging stations transmit into the wallbe Cloud when and how many kWh have been charged. The operator receives complete transparency via the wallbe Cloud and can associate the energy costs to each charging station in detail. Timeclock function via the wallbe Cloud: Charging of electric vehicles is only permitted during business hours. This solution can be implemented across different locations. The graphic shows the process around delivery and payment handling. 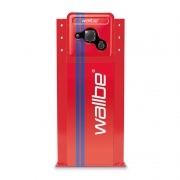 Real time communication between wallbe® Cloud (OCPP) and charging station ensure reliable and fast handling and documentation of transactions. Switching from gratis charging to billing after a certain amount of charged kWh has been exceeded is easily manageable. Setting the kWh price activates billing via PlugSurfing. 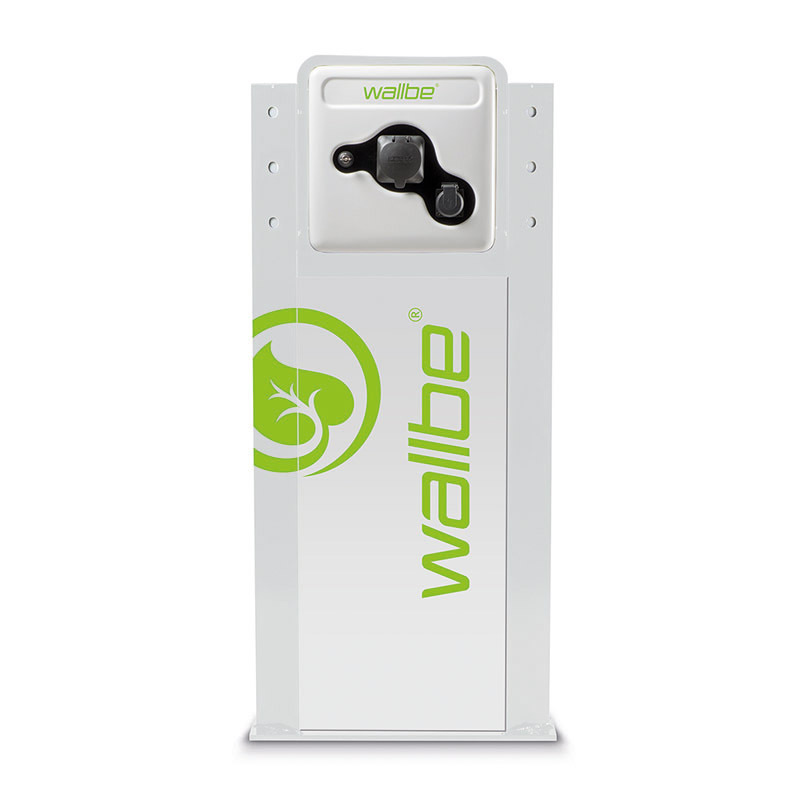 wallbe® charge points are suited for every location. Whether you install a charging station at public parking spaces or as a wallbox in a car park: The space saving solutions are quickly installed can be expanded with further chargepoints at any time. Usage of wallbe® charging stations needs no explanations. The smartphone App makes starting the charging process particularly easy. Charging starts immediately after the sucessful authorisation. This application allows the complete control over the charging process. Furthermore the App offers all information regarding the charging process status and costs in real time. 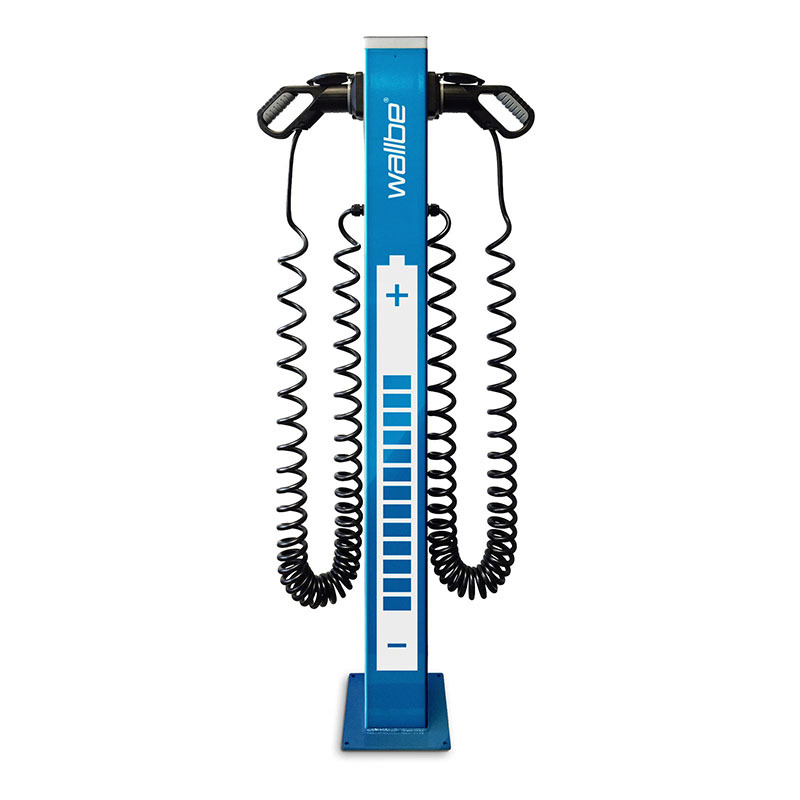 Real time data helps to assess maintenance requirements and ensure availability of charging stations. The wallbe® Cloud is the central data collection center for your charging stations. The load and user behavior can be monitored in real time via the wallbe® Cloud App. 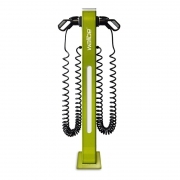 The thorough monitoring ensures that the complete charging station infrastructure remains available reliably and trouble free. Moreover, local specialists across Europe with profound know-how are available for maintenance and fault-clearing services. All components and requirements to operate charge-networks are completely covered and available by wallbe®. Proven products and holistic services, which are seamlessly working together, keep installation and mainentance costs at a low level. 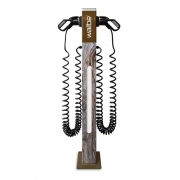 The wallbe Cloud connection ensures a reliable monitoring of the whole charging-inrastructure. Availability and system stability are therefore tremendously high. Interfaces to established Backend-, Payment- or Accounting-systems are the optimal qualification for a seamless integration into corporate processes. The charge network allows the integration of self-produced energy of e.g. photovoltaic plants or other sources. 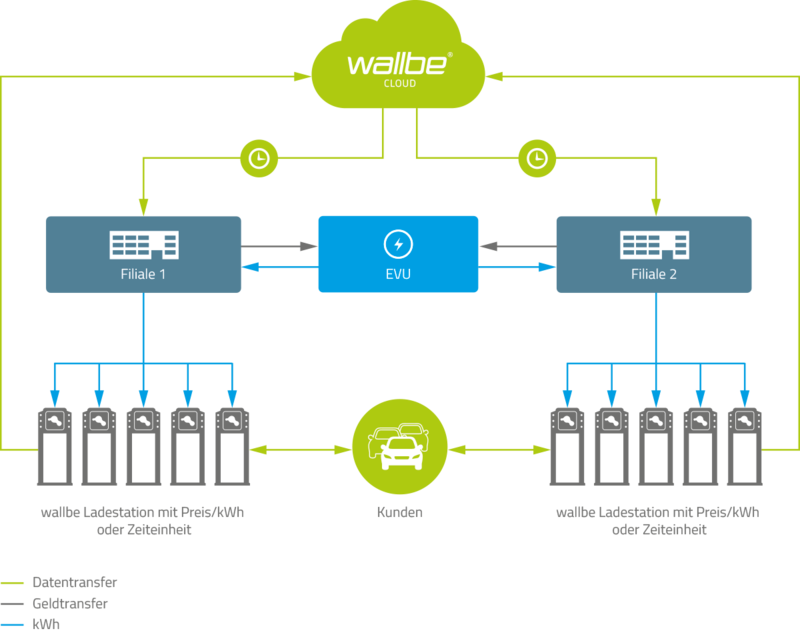 The load and charge management can be monitored centrally via the wallbe® Cloud. 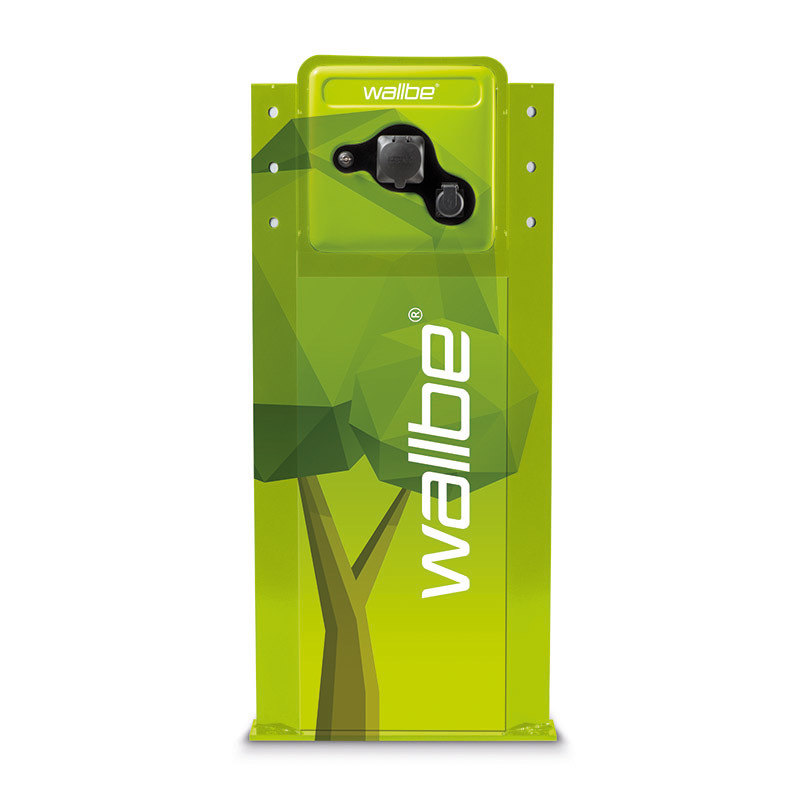 The usage of locally produced renewable energy shows ecological responsibility and remains attractive under economical viewpoints in combination with wallbe®. 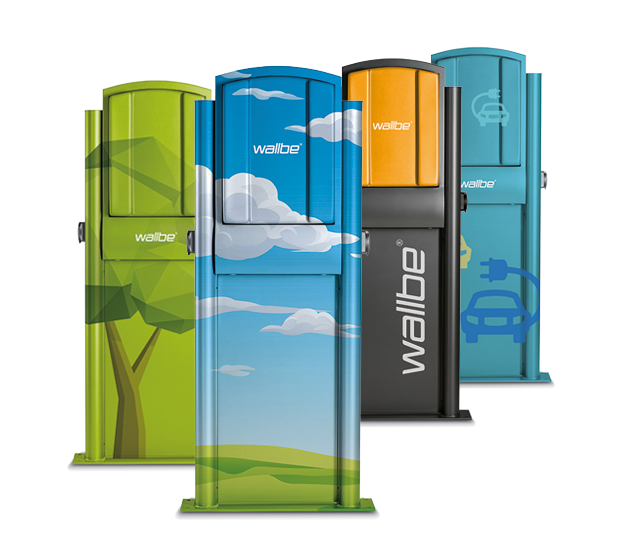 Whether retail or store chains: wallbe solutions enable attractive offers around the charging of customer parking spaces. Reliable technology and a robust manufacturing lets every operator profit from the high availability of his charge network. 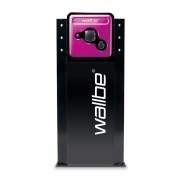 Complete accounting and central control of all charging stations via the wallbe® Cloud. 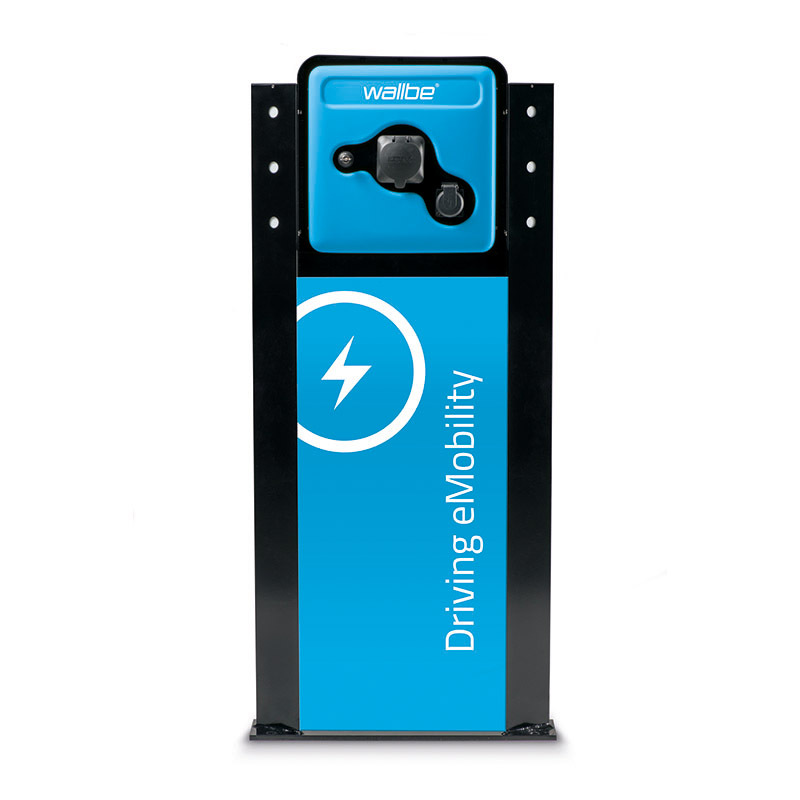 The wallbe® system ensures the trouble free and flexible integration of further charge points into the charging-infrastructure. Years of competence in planning, conceptualising, implementing and operating of innovative charge-networks. Our customers appreciate the competence and expertise in the implementation of charging-infrastructures of every size. 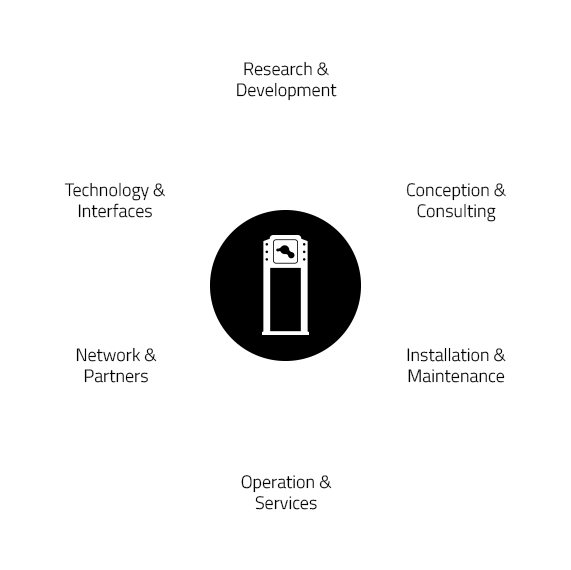 wallbe® offers consulting, planning, implementation, installation and maintenance as a complete provider from a single source. 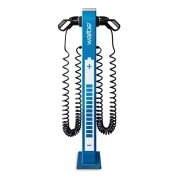 In this process only high quality material and components are being used. We are continously developing our solutions in cooperation with long-standing partners and suppliers in order to maintain the performance, comfort and longevity of our products. Years of experience in conceptualising, developing and operating of reliable charging solutions. Furthermore we are offering the professional installation and start-up within Germany. Technology, reseach cooperations and a broad partner network for innovative and productive charge concepts.